Bauer Media Group Sweden is based in Stockholm, and its channels include Mix Megapol, NRJ, Rock Classics, Vinyl 107 and The Voice, and play service Radio Play. These channels attract over 5 million listeners per week. The station is largely produced in Stockholm, but local content also comes from Göteborg. 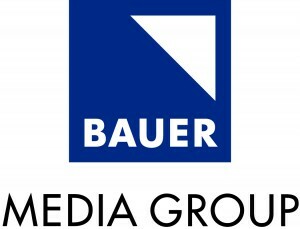 Bauer Media Group Sweden’s largest format is the pop music Mix Megapol which had a 13.6% audience share in 2013; this was followed by Rock Classics’ 3.5%, hip hop/R&B station The Voice’s 0.7% and classical music station Vinyl 107’s 0.7%. Bauer Media Group Sweden has worked with MTG Radio to create a Radio Advertising Bureau to represent the common interests of the private radio industry in the country. They continue to lobby for reductions in concessions fees and for the implementation of digital radio. 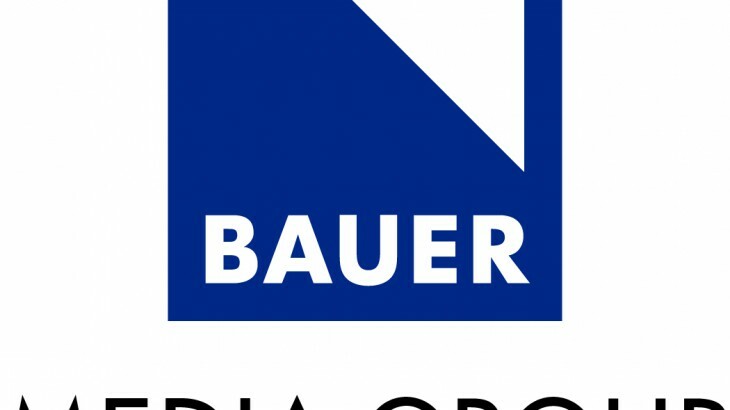 Bauer Media Group Sweden is a member of the Association of European Radios (AER). The CEO of Bauer Media Group Sweden is Staffan Rosell. Its team consists of CFO Jan Hamberg, Program Director Håkan Morland, Digital Media Director Simon Gooch, Head of Communication and Marketing Jakob Gravestam, Commercial Director Andreas Timdahl, Technical Director Abdel Bental, and Business Developer/Coordinator Stefan Andersson. The company employs approximately 150 people.